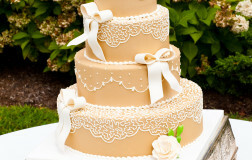 Be the first to review “Shabby Chic 14” Click here to cancel reply. 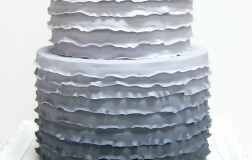 These ruffles are creating a sophisticated, swag applique, suiting Ocean Cliff Hotel & Resort. 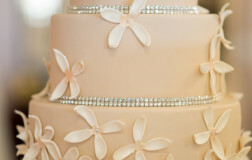 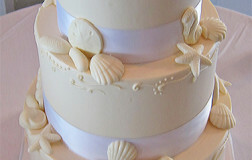 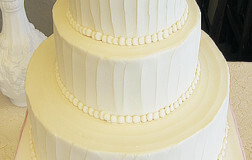 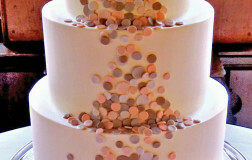 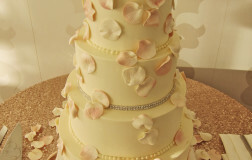 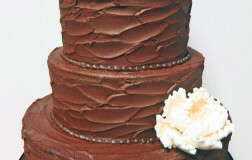 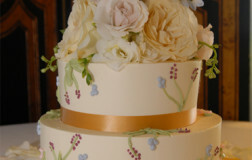 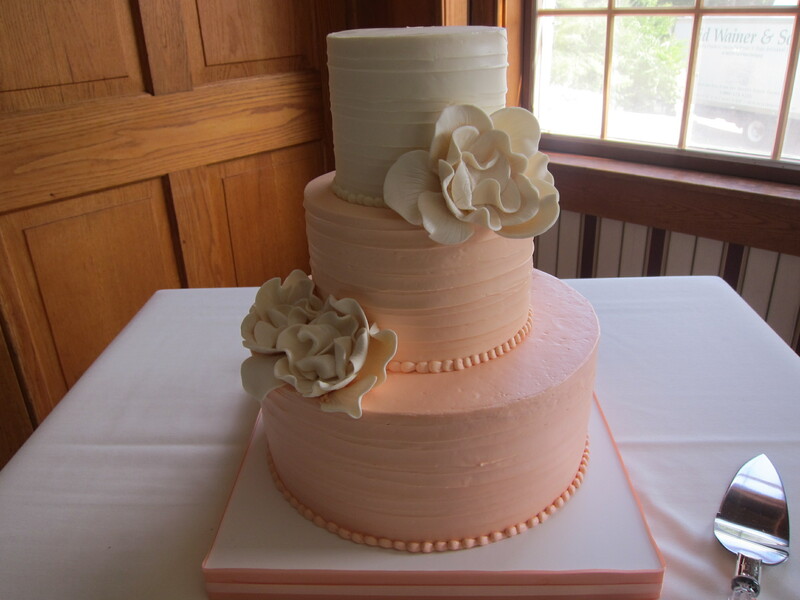 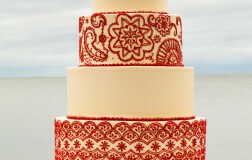 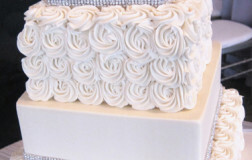 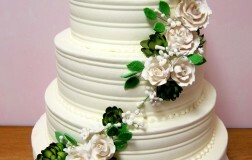 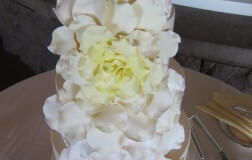 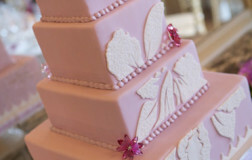 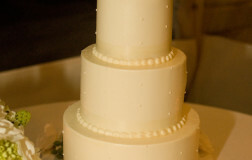 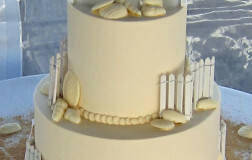 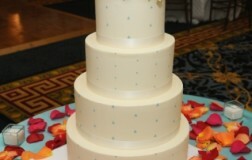 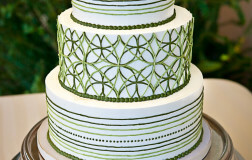 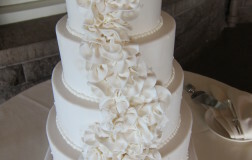 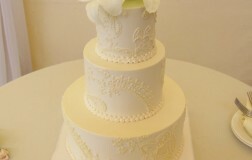 The second image is the same design we have done but in a three tier cake version instead.